While consumers are increasingly prepared to pay for online services, news is seen as less valuable than entertainment apps like Netflix and Spotify, according to a new report prepared for the Reuters Institute for the Study of Journalism by market research agency Kantar Media. With returns from digital display advertising continuing to disappoint, more publishers are trying to sell individual digital subscriptions and membership schemes or persuade consumers to donate money. But this research suggests that consumers may be more interested in paying for experiences that aggregate multiple news brands and perspectives than for any single brand. Quality of content, brand benefits and convenience will also need to improve markedly if news organisations are to succeed in charging for news online. 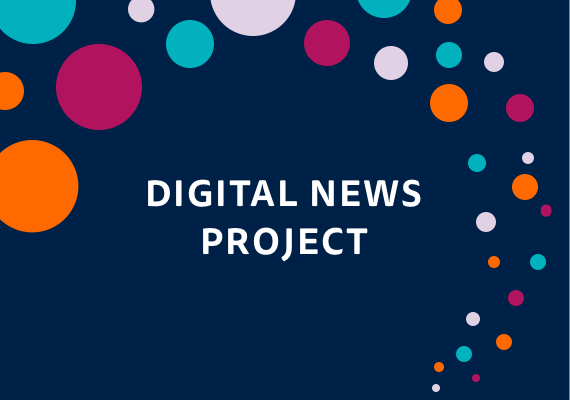 The research is based on a series of focus groups held in four countries (UK, US, Finland and Spain) exploring attitudes to paying for online news and digital advertising. Many consumers say they would be prepared to pay for online news, but the widespread availability of ‘free news’ in most countries means they see little incentive to do so today. On the other hand, where charging for news is more typical (e.g. Finland) and the number of sources is limited, it is more widely accepted.